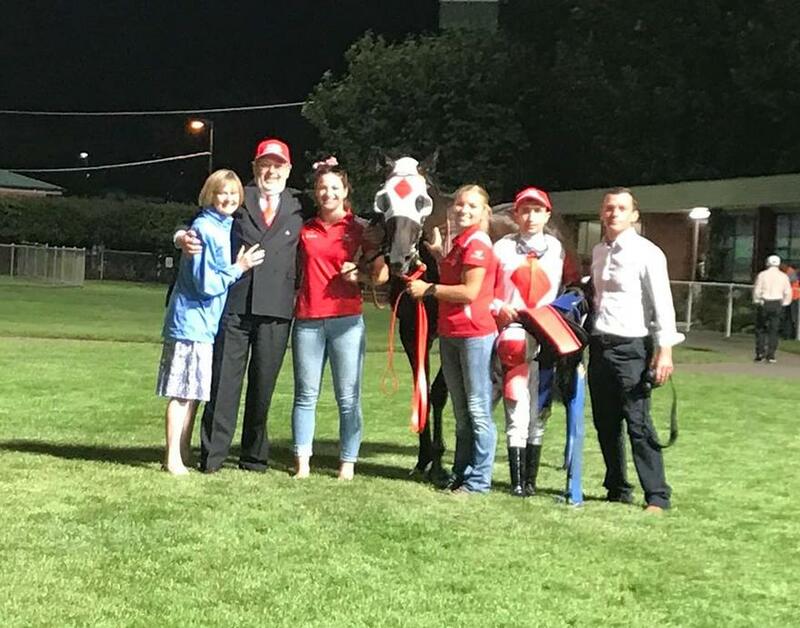 Star Tasmanian filly Mystic Journey delivered one of the most scintillating performances seen on the Launceston track in ages when she came from last to score an effortless win in the $50,000 Lady Lynette over 1100 metres last night. Mystic Journey ($1.20 fav) was having her first start since winning a Group 2 event at Moonee Valley in September and her trainer Adam Trinder said she is right on target to tackle the Group 1 Australian Guineas at Flemington in March. Jockey Anthony Darmanin had the three-year-old settled near last and on the rails 400m from home but when he extricated her from the pocket and sent her to the outside of the field she motored home to score by over a length from My Biddy ($8.50) with Zuberina ($11) a game third. Trinder said the filly would now be aimed at a lead-up to the Australian Guineas in Melbourne. “She will now head to Melbourne and tackle the Vanity Stakes for three-year-old fillies and that should have her in perfect shape to tackle the Australian Guineas,” Trinder said. Mystic Journey covered the last 600 metres in 32.62 seconds which was low flying. Mystic Journey is one of two Tasmanian horses nominated for a berth in the $5 million All-Star Mile at Flemington two weeks after the Australian Guineas but it is a popularity race with public Votes to determine the make-up of the 14-horse field. But if she goes on and wins the Australian Guineas and hasn’t earned enough votes to fill the first 10 spots she could earn at All-Star start by picking up a wildcard entry.